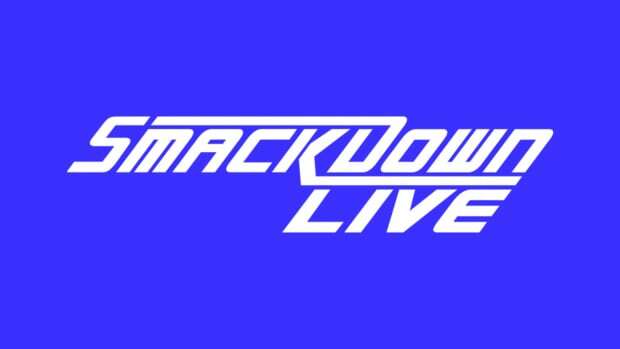 WWE will tape this this week’s WWE Main Event & Smackdowntonight from the BMO Harris Bank Center in Rockford, Illinois. 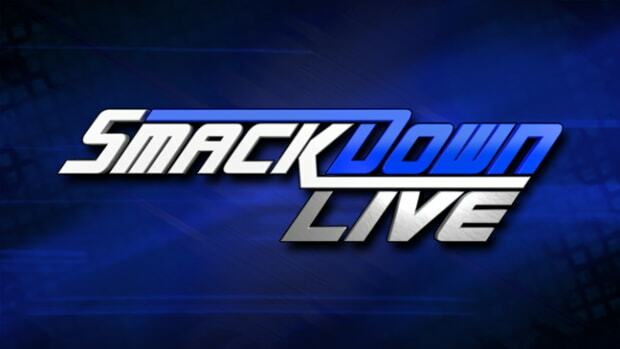 During the Smackdown taping, Big E Langston & AJ Lee are set to be the latest guests on Miz TV. 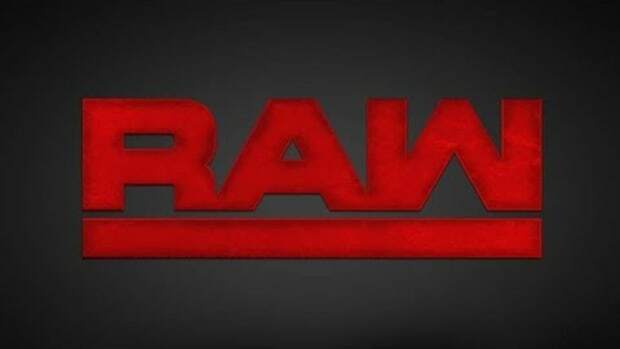 Raw Superstars Rob Van Dam, Daniel Bryan & Fandango are set to appear. 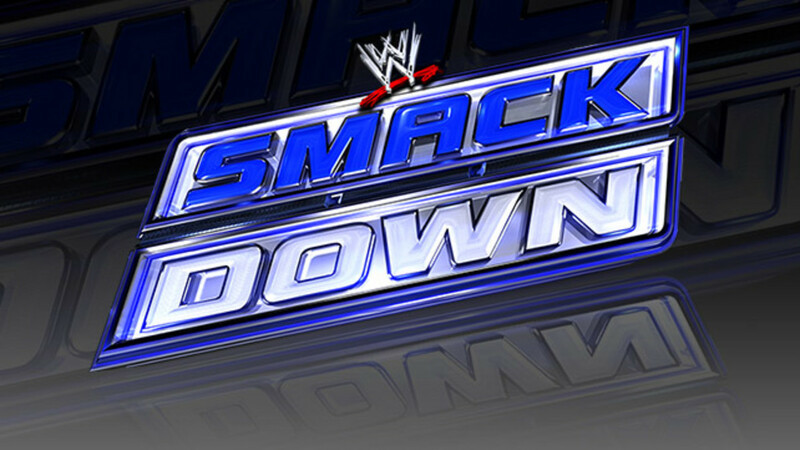 The advertised dark match main event is Sheamus, Randy Orton & Rob Van Dam vs. 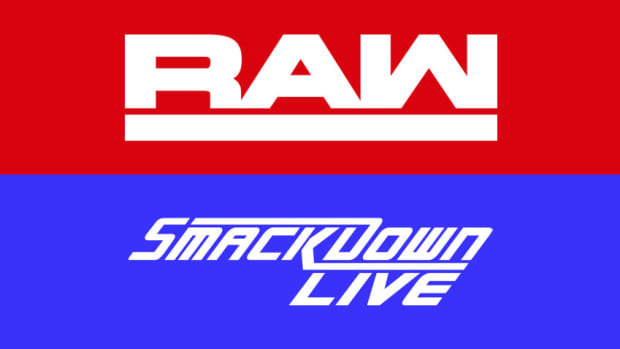 The Shield. Click here for local event information.